During school holidays, our wildly popular Youth Sailing Weeks allow youngsters to work through the RYA Youth Sailing Scheme. These weeks run from Monday to Friday, 10am to 5pm each day. During these weeks each young sailor will take charge of their own dinghy, under the guidance of our instructors and safety crews. Completion of each stage of the RYA Youth Sailing Scheme will earn students a certificate. We aim to ensure all students have plenty of fun and learn new skills in a safe environment. 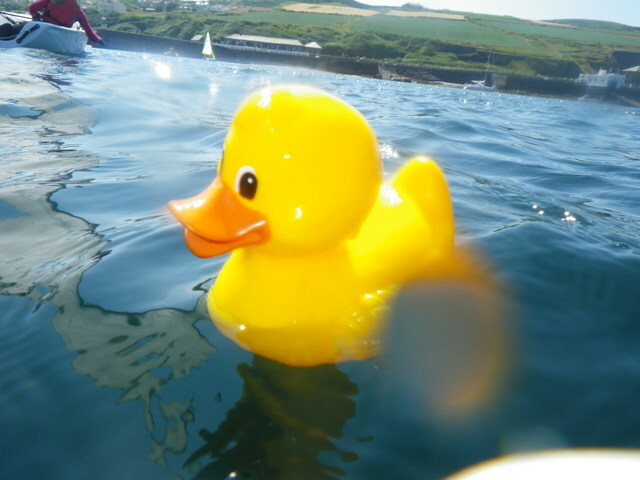 Courses for beginners, intermediate and advanced sailors run each week during the school holidays. In the event of bad weather we have a full shore-based activity programme. The course fee is £289 per person, which includes equipment hire, RYA Logbooks, certificates, hot drinks and VAT. 2019 Dates, weeks commencing: 8 April • 15 April • 27 May • 3 June • Summer Holidays weekly from 1 July through to September. Once sailors have completed RYA Stage 1 they can carry one sailing on a regular basis though our Saturday Sessions. It’s about having fun, improving techniques and practising skills taught in the RYA scheme. 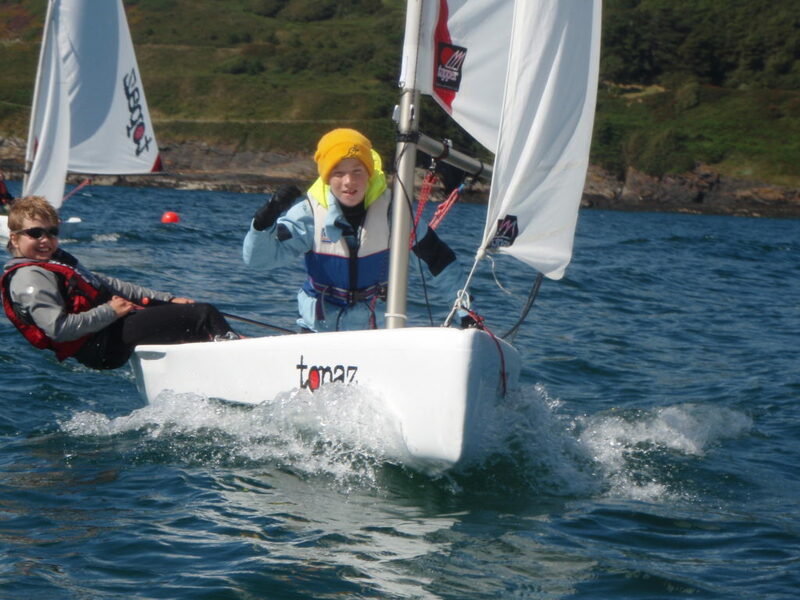 Youngsters can enjoy their favourite games, cruises round the bay, kayaking, catching up with friends and all the usual excitement while becoming independent and confident sailors in a range of weather conditions. Sessions run every Saturday from 10.30 – 12.30 starting on 4 May and continuing until the end of September and cost £25 per person per session. Fee £25 per person, per session, wetsuit and buoyancy aids are provided. Session dates: 18 May • 15 June • 6 July • 10 August.